It was all about Cali this weekend, with two WPT runners finding the winners circle on the West Coast. 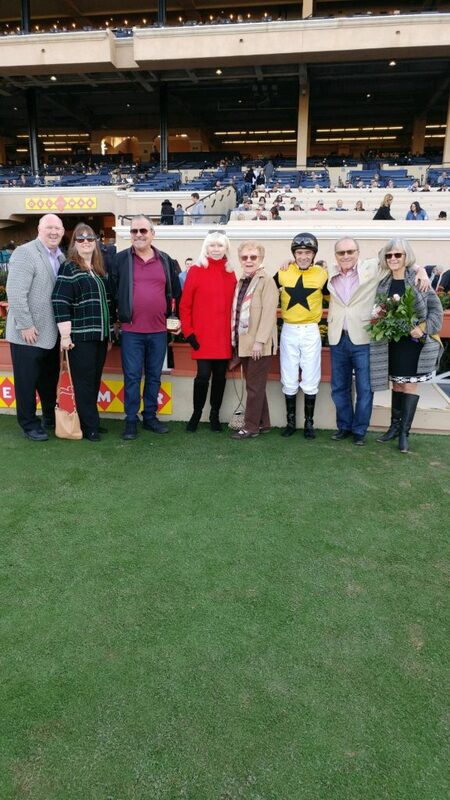 John Shirreffs trainee Giza Goddess was ultra impressive against a tough group of maiden 2-year-old fillies on Saturday at Del Mar, affirming her love for the lawn. 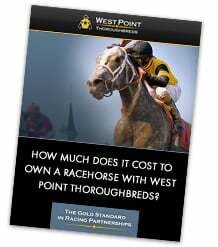 The daughter of Cairo Prince strode home over five lengths in front. 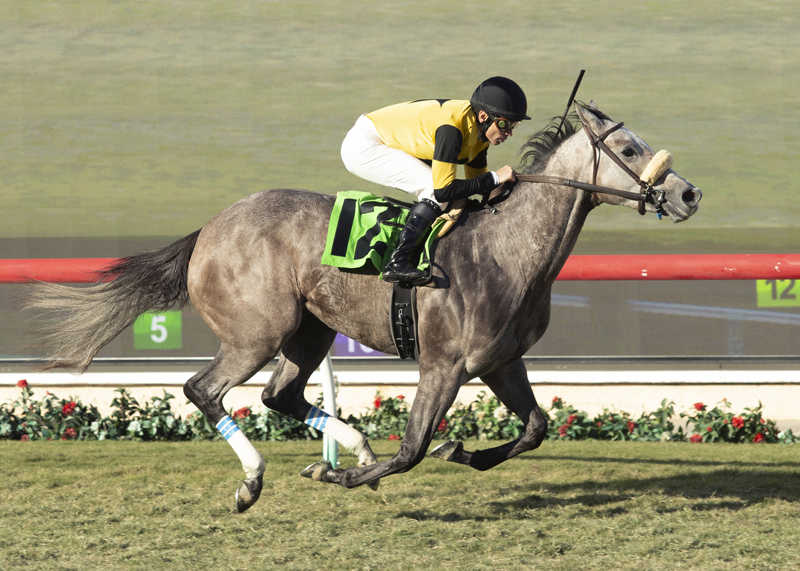 After three of the board finishes on the dirt, the pretty gray filly jumped up and outran her nearly 27/1 odds to finish a willing third earlier at the Del Mar meet. The outside post forced jockey Brice Blanc to come out running and get good position early, and Giza Goddess was much the best, earning a strong 81 Beyer Speed Figure. 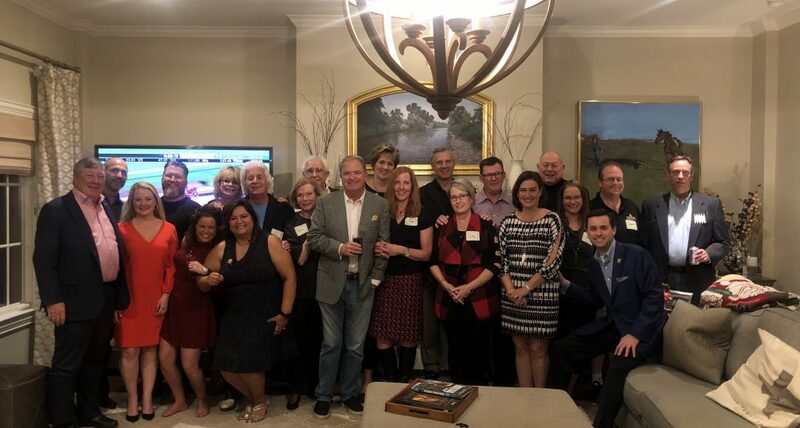 A great crew of Partners joined Terry Finley, Jeff Lifson, and Nancy Dollase in Dallas this weekend for a West Point get together. 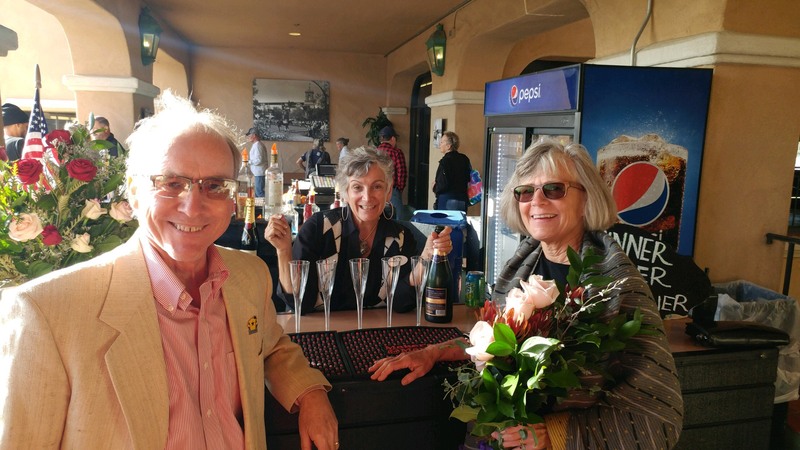 There were some happy campers in the room after the filly paid $17.00 to win! Many thanks to Partners James and Lydia Perry for hosting the group this weekend. On Sunday afternoon, Golden Gate Fields aficionado Mr. Twinery earned his sixth victory of the year with a determined win in a starter allowance at his beloved Bay Area oval. 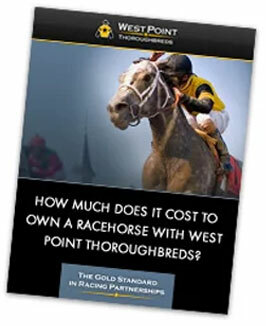 Dispatched as the heavy favorite in the off the turf event the chestnut son of Sidney’s Candy hustled out of the gate and dueled at every point of call with four horses battling for the lead early. In typical fashion, he dug in gamely and held off a late-charging closer. 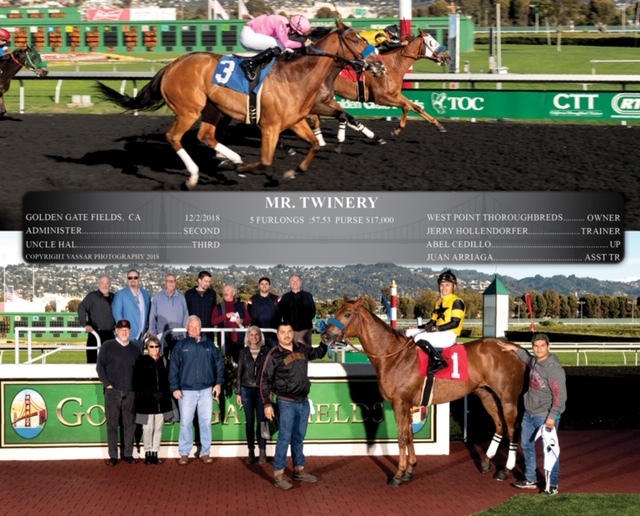 After making the move from Southern California to Golden Gate this spring, Mr. Twinery has been on such an exciting run for his Partners and trainer Jerry Hollendorfer, hitting the board in all eight starts, and getting his picture taken six times.